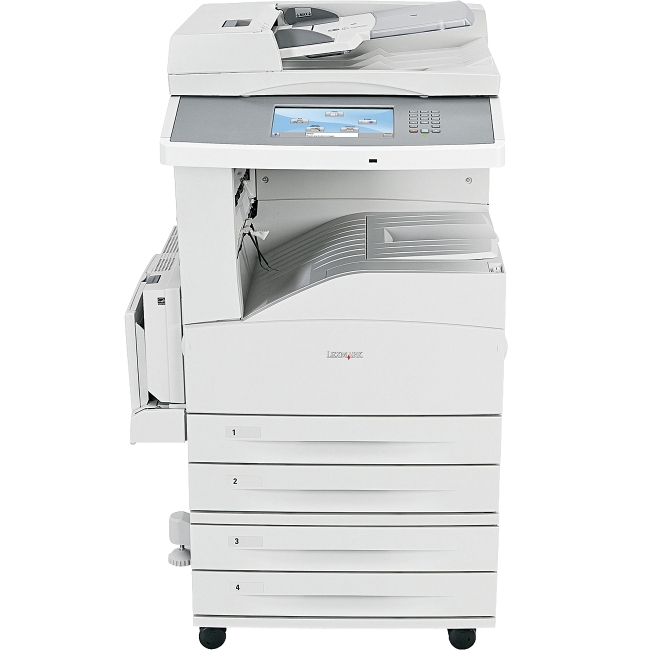 Accomplish More Work. 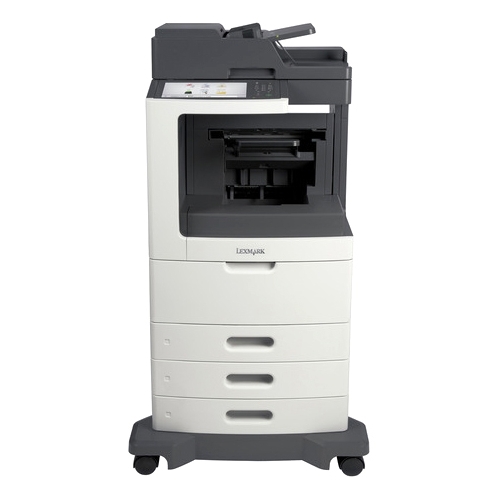 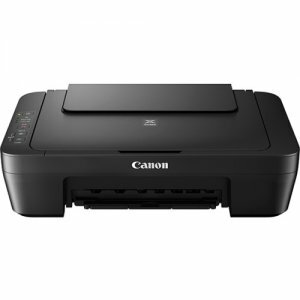 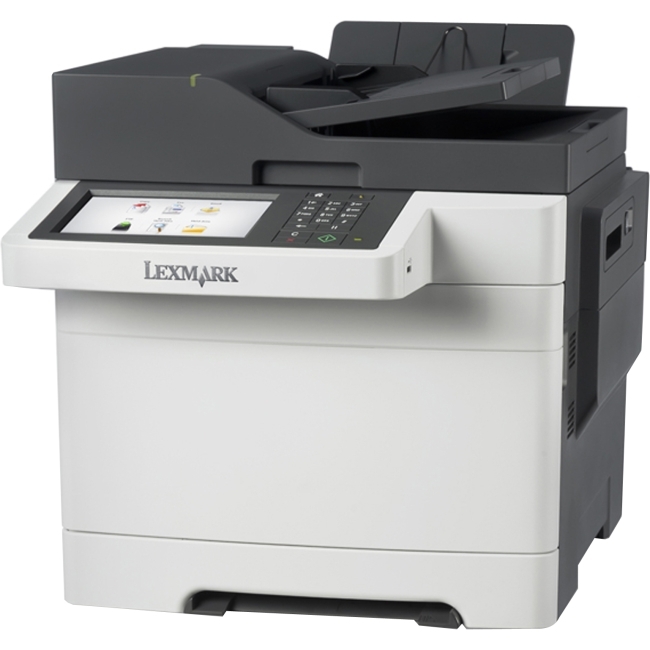 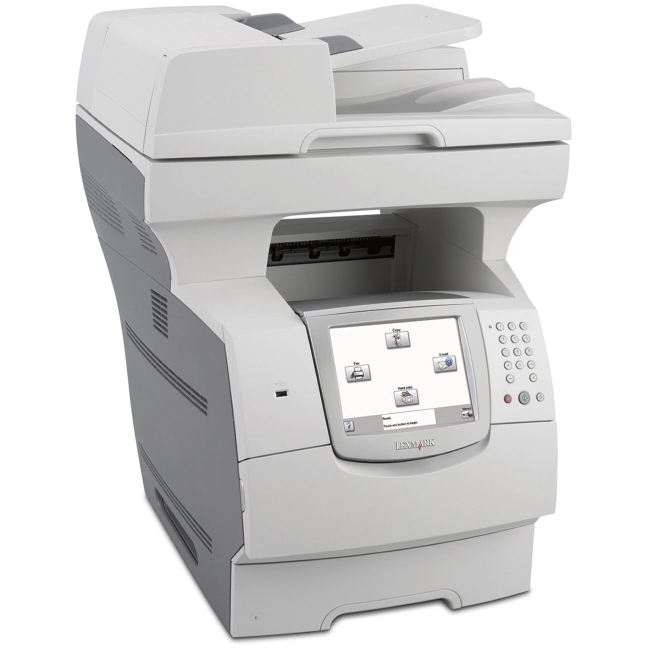 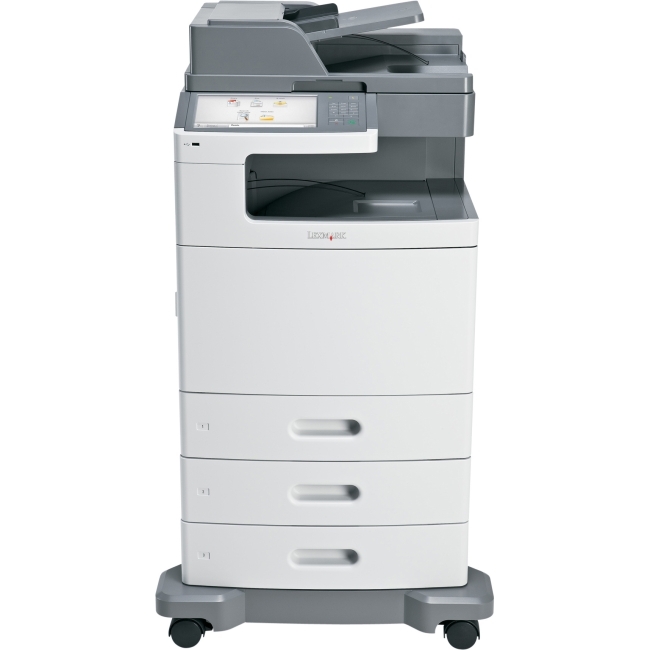 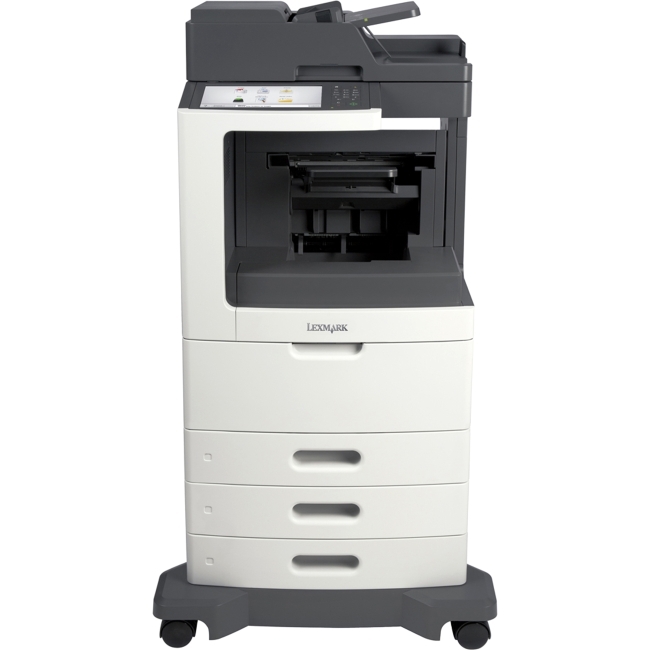 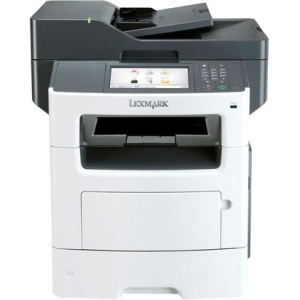 Automate Manual Tasks.The Lexmark MX611de MFP with print, copy, fax, email and scan functions prints up to 47 ppm. 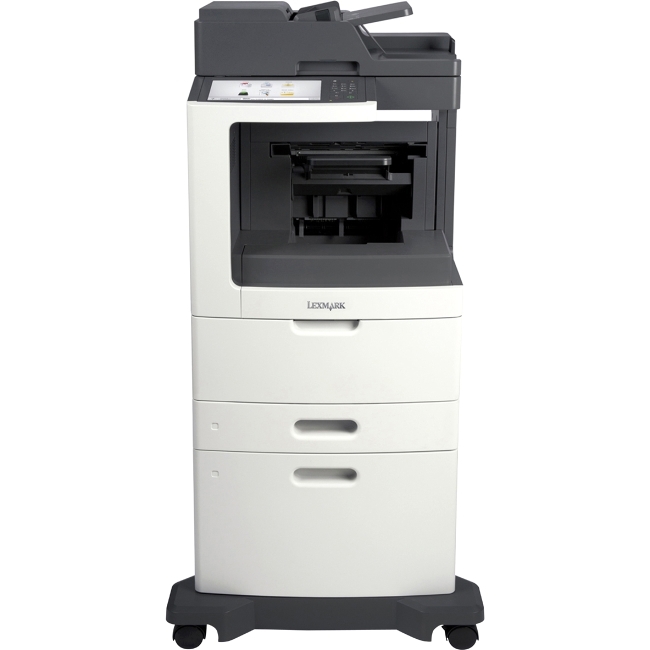 Included are 2-sided printing and 650 sheets of input.